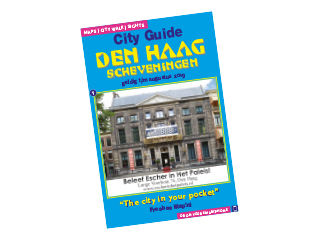 When you walk into the Boekhorstraat, you will see many small specialty shops and a wide variety of eateries. The street is the only working-class urban shopping street in the city center of The Hague. Take a look and be surprised by the versatility of the Boekhorststraat! Downtown The Hague! La Casa del Habano The Hague is a unique and beautiful cigar store with a walk-in humidor filled with an impressive collection of Cuban cigars. Our smoking lounge is the 'living room' of The Hague where you can smoke a cigar in a cozy and friendly atmosphere. Monastic Store on the Old Molstraat 35 in The Hague is open from Wednesday / Saturday from 14:00 to 18:00.